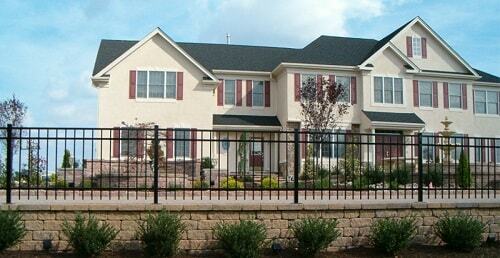 The fence is the must-installed addition to any home. There are so many benefits that the homeowners can get by installing a fence like providing privacy and security. 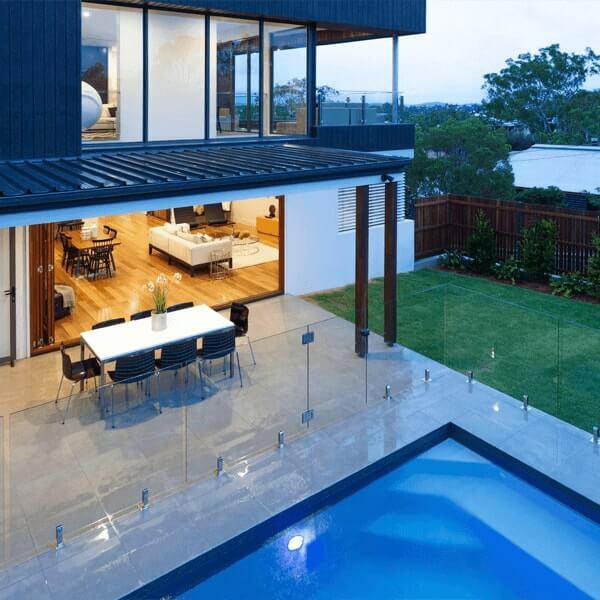 The beautiful fence design also definitely enhances the property’s style. Installing a fence is not an easy matter, homeowners should think about several thoughts before deciding to purchase a fence. The affordability, durability, installation, maintenance, and designs are the important points to think about. So it is must for the homeowners to do some research about pros and cons regarding the fence types to get the right one. The first thing to determine what kind of fencing that you really need is by asking yourself what is the main goal of the fence that you want to achieve. The goal for instance, whether you want to have a fence just to decorate your outdoor space, or you want a fence which provides great security and privacy. 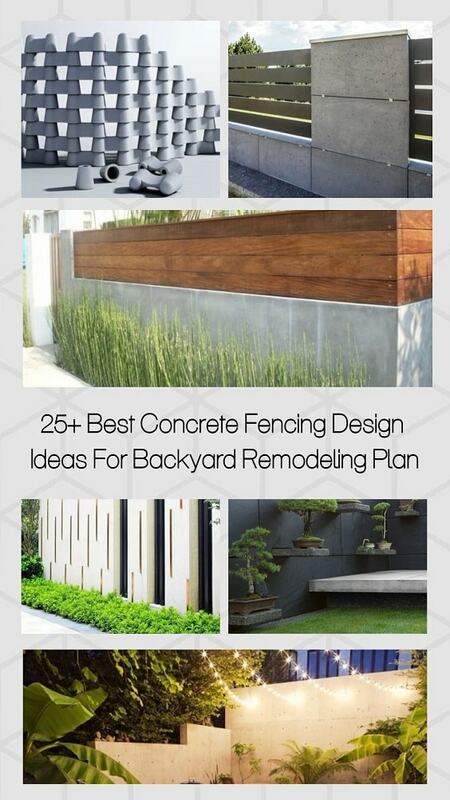 By knowing the goal of the fence, it will lead to the fencing material and design that you have to choose. As the main function of the fence, privacy is one of the most wanted goals when the homeowners are looking for a backyard’s fence. The fence should be tall and close enough to create a great boundary between neighbors. The privacy fence is a good idea if you have some small kids, pets, and valuable stuff like expensive furniture, pools or hot tubs. If you don’t really like a fully closed fence, the semi-private ones can be your great choice. The semi-private fences provide good privacy but still allows the air to come in. They are available in various attractive designs. 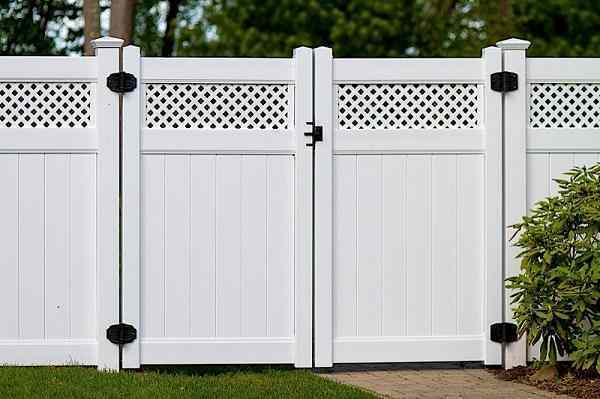 A closely paneled fence is a good option of a semi-private fence. It looks natural and beautiful while securing your backyard properly. This fence style works best to secure small to medium-sized outdoor space. 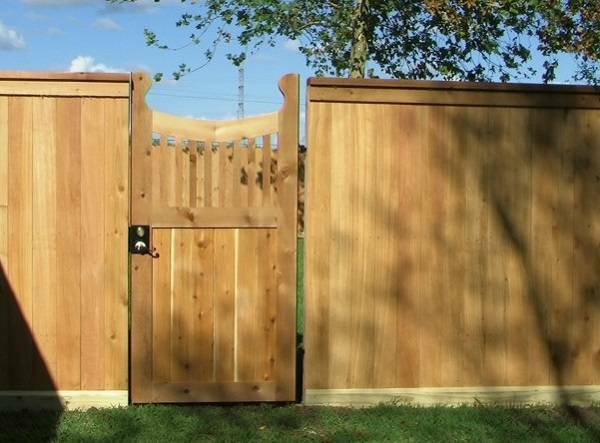 Here we have a recommended semi-private fence panel which is made of spruce wood. It can be one of your considerations when your shop for a semi-private fence panel. The fence comes in a natural spruce wood finish which looks very beautiful and matches perfectly with the backyard’s surrounding. 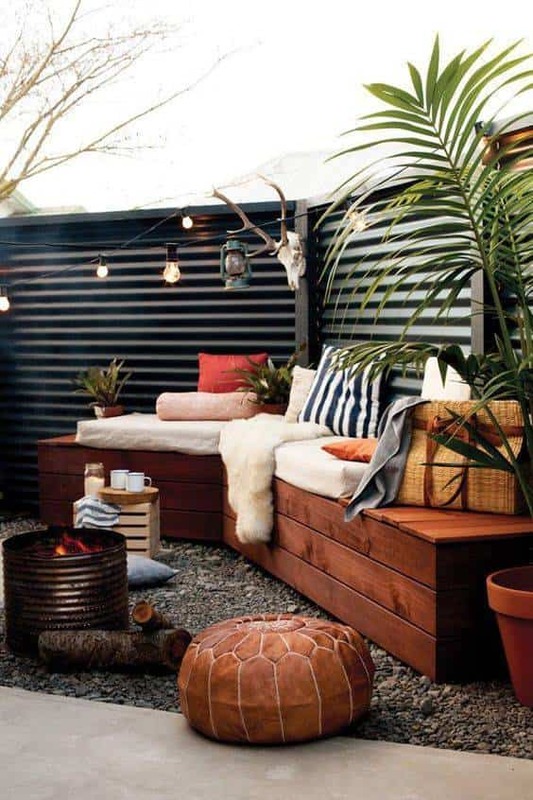 The earthy brown color makes your outdoor living space look way more inviting. 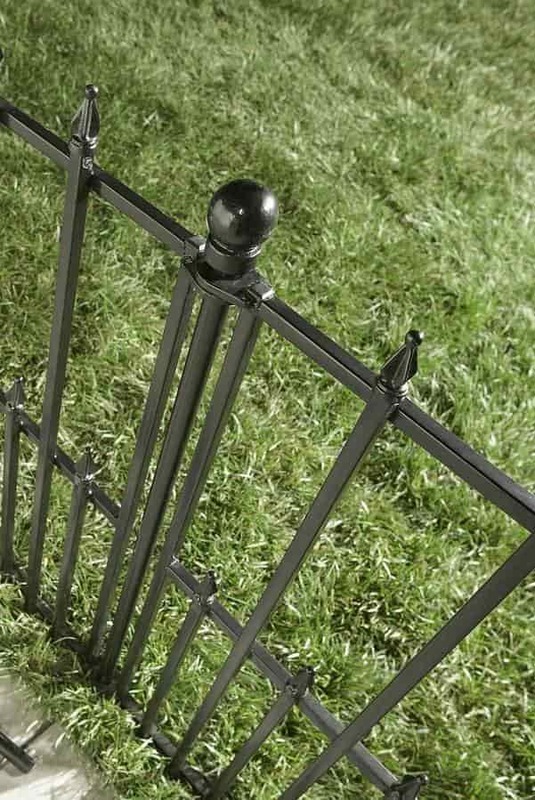 The fence picket is designed in the Dog Ear style which is everlastingly gorgeous. 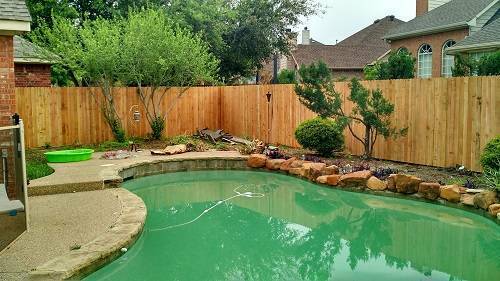 You can stain the fence if you want a more vibrant color, but you have to let it cure and dry for about 3 to 6 months. The panel actual size is 6′ x 8′, which is a proper dimension for a privacy fence. The pickets are double-nailed which makes the fence durable and sturdy. It is also a pressure treated spruce wood, so the fence is safe to use under harsh weather conditions for years. The panel is quite heavy which is the sign of its great durability. 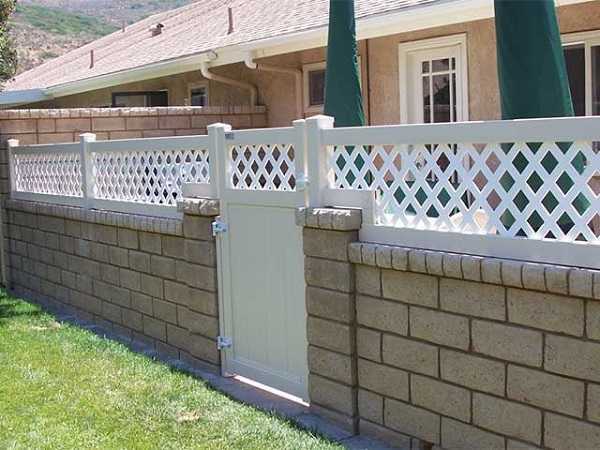 As the pressure treated fence, you will not be bothered by much tricky maintenance. You may need to apply the wood preservative to keep the fence looks and stands well. 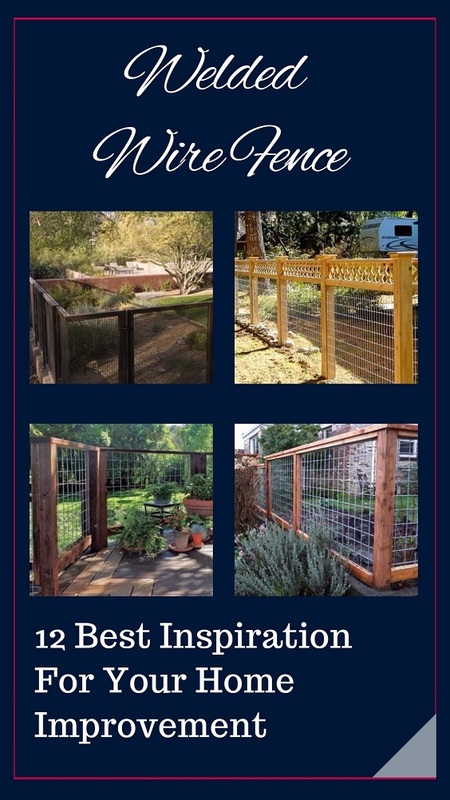 It is a DIY backyard fence which is offered in the pre-assembled pack. You will not need any professional help to install the fence. You can even install it by yourself or with a little bit help from a friend f0r quicker and easier installation. You may also need forearm forklifts for the installation. The fence is very handy to install. 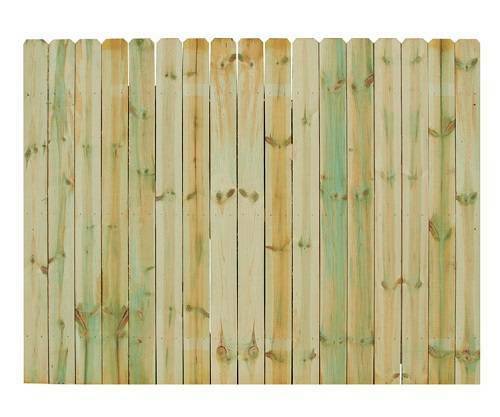 You can this Severe Weather Natural Pressure Treated Spruce Fence Panel at $53.21. 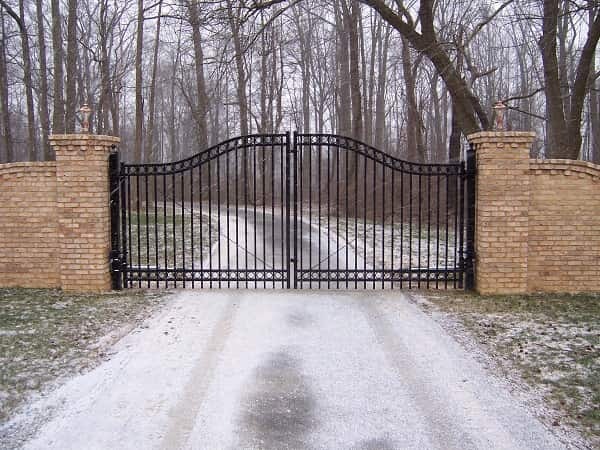 It is a very great price to get a good quality and beautiful semi-private fence. Lowes also offers 9% discount if you buy more than 25 panels. The Severe Weather Natural Spruce Fence Panel is very worth to buy when you are looking for a semi-private fence panel. 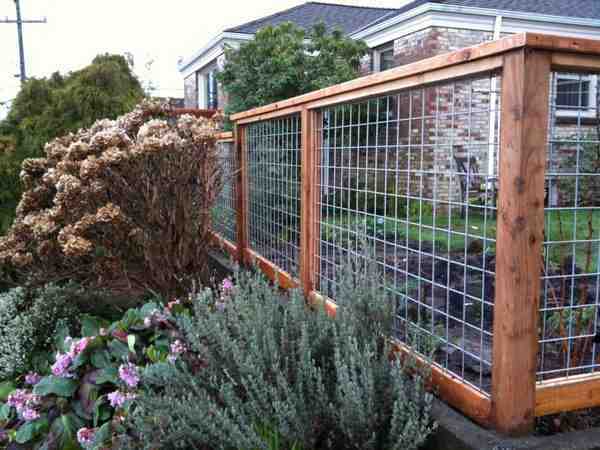 It is a pressure treated fence which is durable and provides peace of mind for years. The construction of the fence is very sturdy makes it reliable to use in every area with extreme weather condition. The fence also looks very beautiful to secure your outdoor living space. 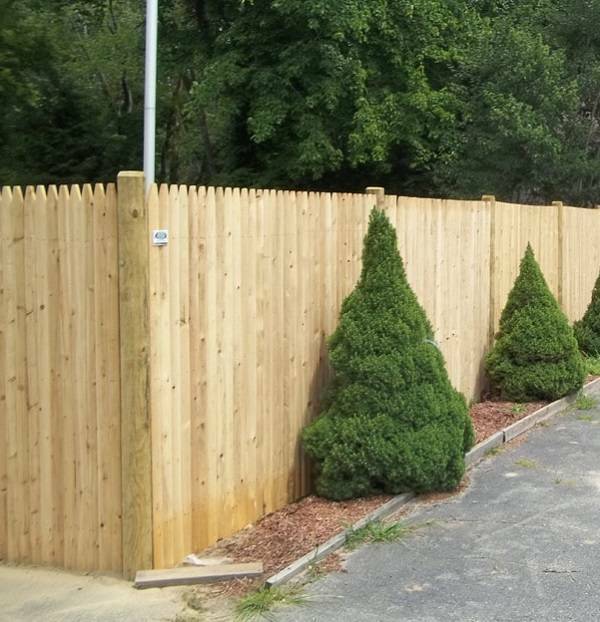 Having a privacy fence like the closely wood paneled fence is very beneficial for you. It creates perfect privacy, boundary, and security. You can still enjoy the summer breeze in your backyard by installing the semi-private fence rather than a solid fence.